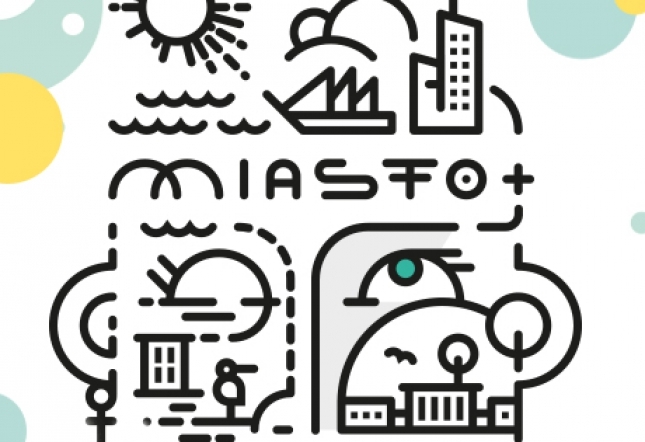 Discover challenges and opportunities for blue (maritime-led) and green (ecological, environmentally-friendly technologies-led) sector. 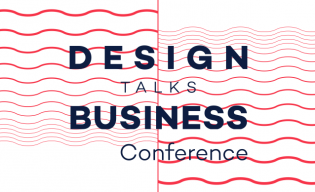 Start with us during Design talks Business Conference 4th and 5th of April in PSTP Gdynia. 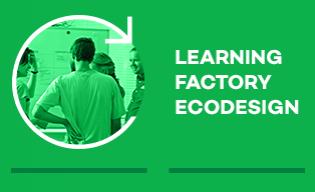 EcoDesign Learning Factory – discover ecodesign challenge and user needs, identify environmental, business and technology impacts and opportunities and build the solution based on circular business model. 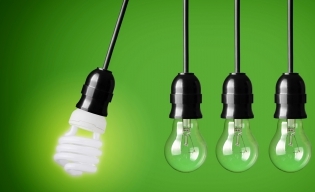 EcoDesign Circle seeks to increase the capacity in ecodesign of 6 design centres. 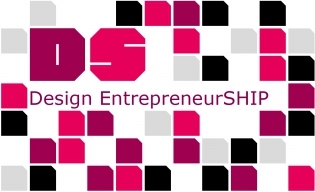 Design EntrepreneurSHIP - Conference finalising the project – Gdynia 11-12th July 2014 Enter new projects financed from 2014-2020 programme! 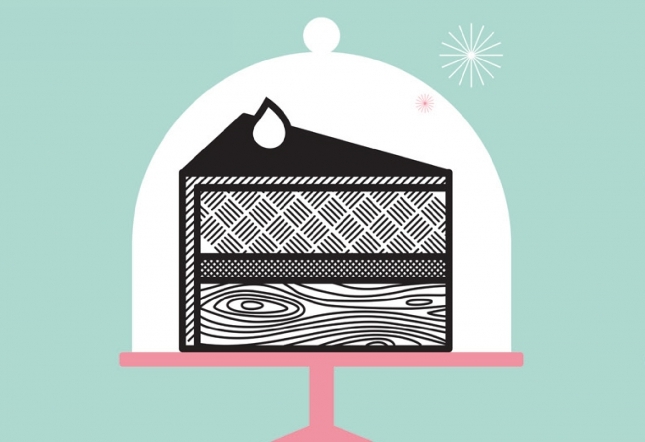 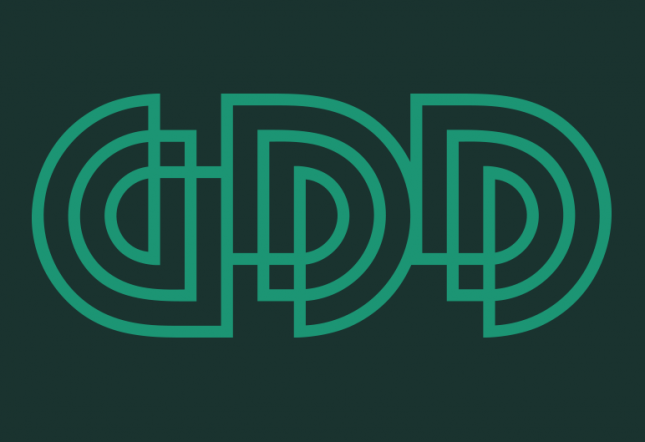 GDYNIA DESIGN DAYS is the biggest summer design festival in Poland!